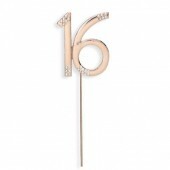 Diamante '16' Rose Gold Cake Topper This rose quartz number cake topper is approximately 5.5cm by..
Diamante '30' Rose Gold Cake Topper This rose quartz number cake topper is approximately 5.5cm by..
Diamante '40' Rose Gold Cake Topper This rose quartz number cake topper is approximately 5.5cm by..
Diamante '18' topper on an 11.5cm silver stem. 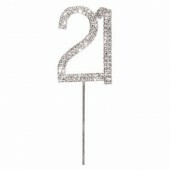 This diamante number cake topper is approximately..
Diamante '21' topper on an 15cm silver stem. 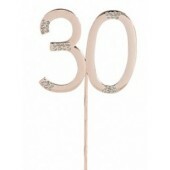 This diamante number cake topper is approximately 4..
Diamante '30' topper on an 11.5cm silver stem. 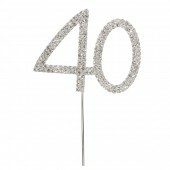 This diamante number cake topper is approximately..
Diamante '40' topper on an 11.5cm silver stem. 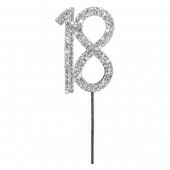 This diamante number cake topper is approximately..
Black Diamante '40 topper on an 11.5cm silver stem. 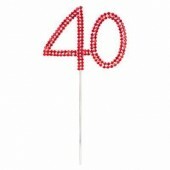 This diamante number cake topper is approxim..
Red Diamante '40 topper on an 11.5cm silver stem. 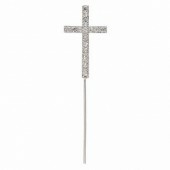 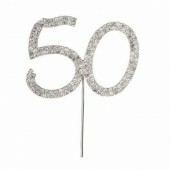 This diamante number cake topper is approximat..
Diamante '50' topper on an 11.5cm silver stem. 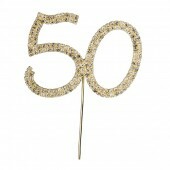 This diamante number cake topper is approximately..
Diamante '50' topper on an 11.5cm gold stem. 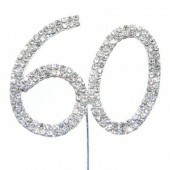 This diamante number cake topper is approximately 5..
Diamante '60' topper on an 11.5cm silver stem. 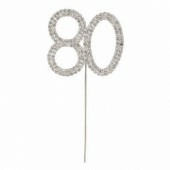 This diamante number cake topper is approximately..
Diamante '80' topper on an 11.5cm silver stem. 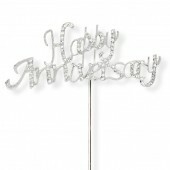 This diamante number cake topper is approximately..
Diamante Silver 'Happy Anniversary' Cake Topper. This diamante cake topper is encrusted with spar..
Diamante Gold 'Happy Anniversary' Cake Topper. 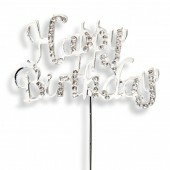 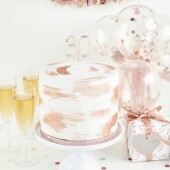 This diamante cake topper is encrusted with sparkl..
Diamante 'Happy Birthday' Cake Topper. 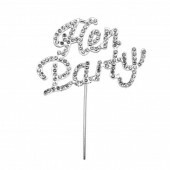 This diamante cake topper is encrusted with sparkling diam..
Diamante 'Hen Party' Cake Topper. 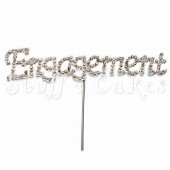 This diamante cake topper is encrusted with sparkling diamantes..
Diamante 'Engagement' Cake Topper. 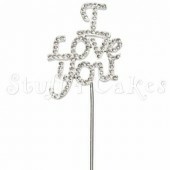 This diamante cake topper is encrusted with sparkling diamante..
Diamante 'I Love You' Cake Topper. 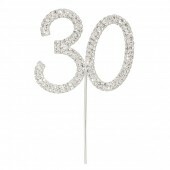 This diamante cake topper is encrusted with sparkling diamante..